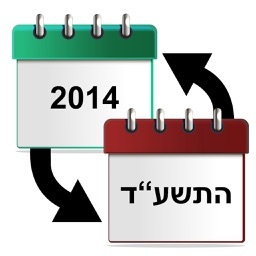 "!!! 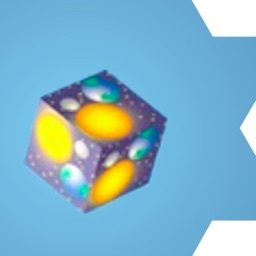 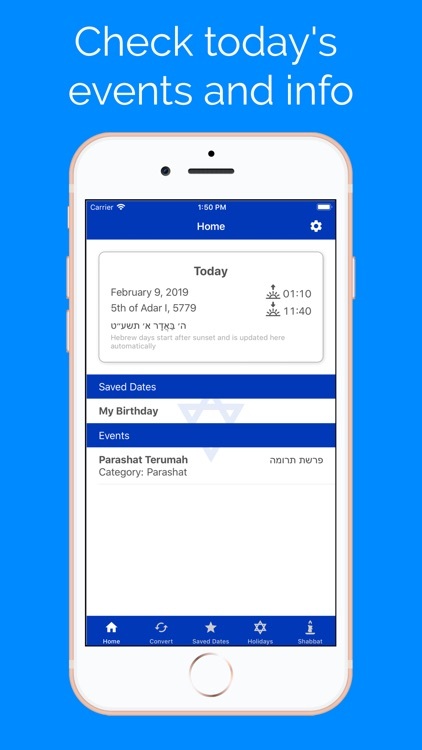 50% Discount until the end of January 2019 !!! 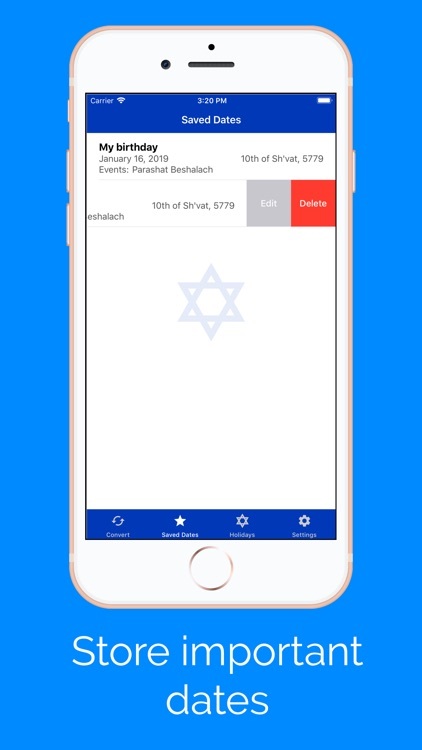 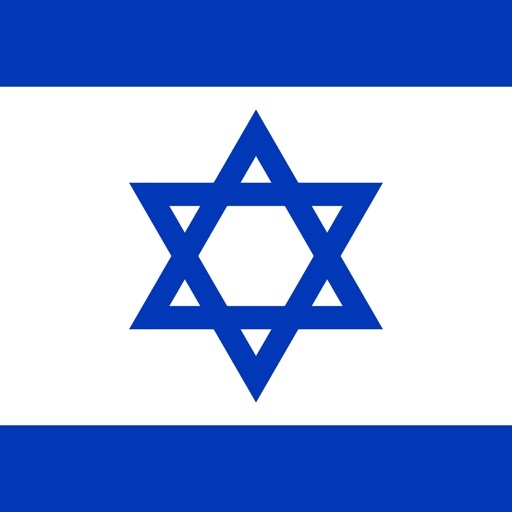 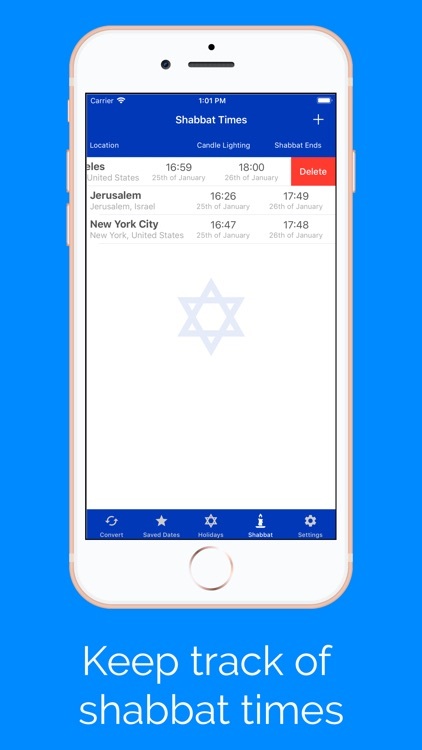 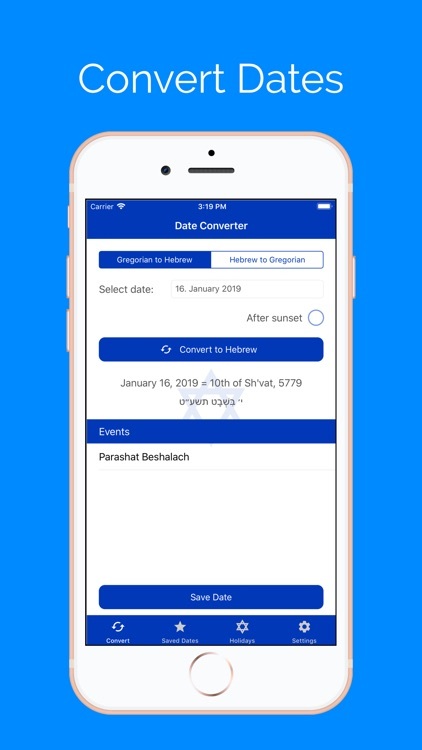 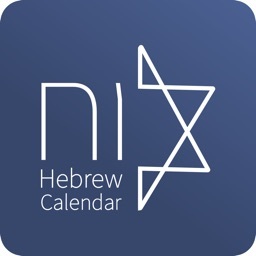 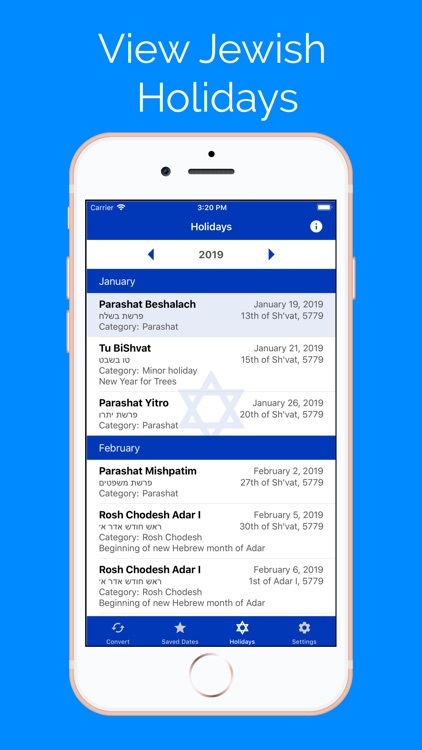 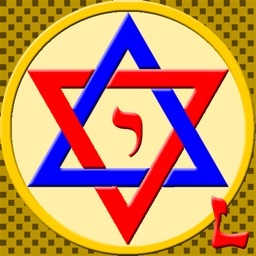 Hebrew Calendar & Dates offers you a beautiful view of the upcoming jewish holidays, date converter and shabbat time tracker. 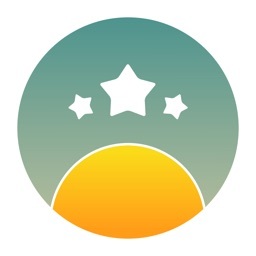 Feel free to ask questions and give feedback by e-mail: [email protected]"